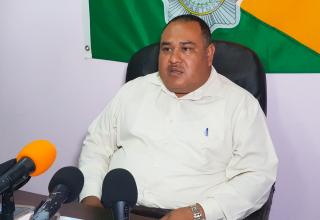 A six year old boy was injured in a shooting incident that happened on Saturday morning in Belize City. The child identified as Lemar Orellano, was reportedly in a “dalla’” van along with his mother and other passengers when shots rang out at the corner of Vernon Street and Central American Boulevard. Initial reports indicated that the child had been hit by one of the bullets but a further examination of his wounds showed that he was cut by glass fragments that was shattered in the shooting. 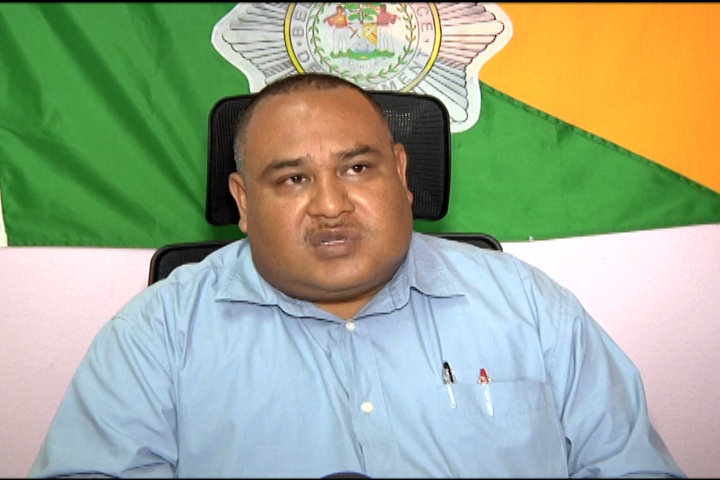 ASP Alejandro Cowo provided more details of the incident. 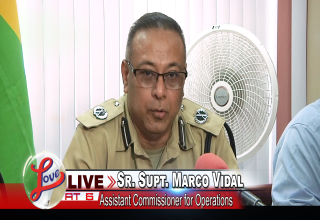 ASP Cowo says that police was in the immediate area when the shots were fired and pursued a suspect. The seventeen year old was apprehended after police fired a warning shot to make him stop. He adds that investigators have reason to believe the shooting was gang related and the department has moved in to diffuse the situation. Reporter: Can you say if the minor is from the Ghost Town area? Reporter: And was acting alone?